A Little Bit of Our History. . . . . 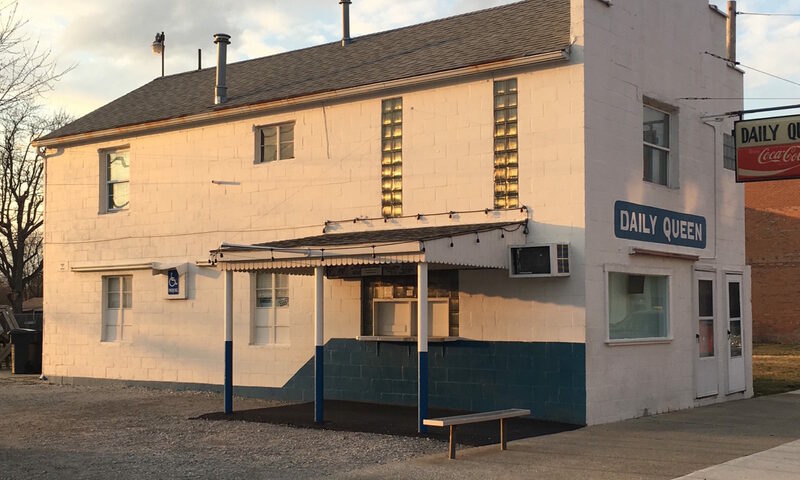 The Daily Queen has been family owned and operated at the same location for 57 years! 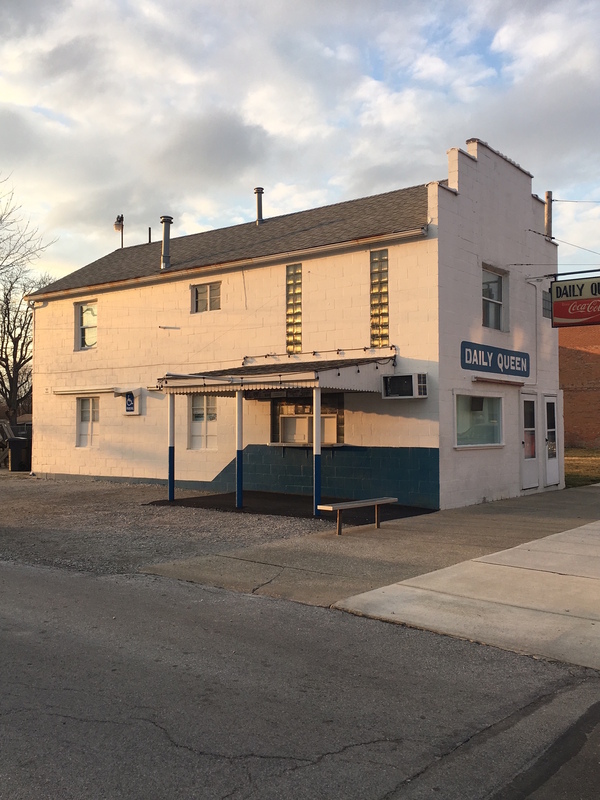 This local “Mom and Pop” soft-serve ice cream shop was first owned by Fred and Helen Barnhisel. It was eventually passed to daughter Marjorie (Barnhisel) and husband Tom Reynolds who partnered with Tom’s parents Eldon and Esther Reynolds and Tom’s sister, Karen (Downs) and husband Robert throughout the years. Today Marge is still the primary owner, with daughter Rhonda (Nye) and husband Michael assisting with the day-to- day operations.